Buildings and apartments nearing completion in Ryanggang Province’s Samjiyon area, the site of a massive state-led modernization project, will soon be assigned by the local people’s committee. The intense cold weather that began in December last year led to a temporary halt in the construction of building exteriors at the site, but the interior work continued. 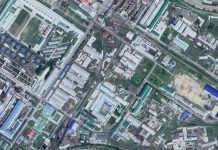 The number of multiplex housing units and apartments has risen due to construction in the area, which means that residents from both Samjiyon and beyond can move into the new buildings. 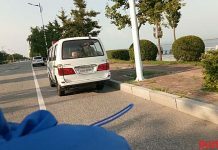 The authorities are reportedly planning to allow residents living in other regions to live in Samjiyon following an evaluation of their qualifications. Samjiyon has been designed to resemble a “revolutionary shrine” for the Kim family, and North Korean leader Kim Jong Un himself has shown a great deal of interest in the area and pledged to make it a “model of a cultural city in the mountains.” As such, North Koreans with poor social backgrounds (songbun) or a criminal record will have difficulty living in the area. The completion of the area’s modernization projects in 2020 will likely lead to an increase in the number of government organizations based in the area along with significant improvements in the general living standards for local residents, including areas for exercise and leisure. Traveling from Samjiyon to Hyesan has also become much easier due to the new Samjiyon-Hyesan railway line. However, winter begins in Samjiyon in early September and severe cold weather generally continues until March. This means that local residents have to spend much of their time indoors and the area has no direct connection with the border region, an area with more opportunities to earn money. Luxurious apartments feature electrical heating systems, but new residents may find that they are stuck in these apartments for extended periods of time. 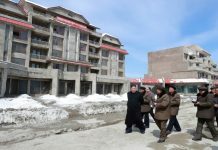 According to a separate source in Ryanggang Province, the North Korean authorities have announced to local residents that the Samjiyon area has been guaranteed the same levels of electricity and food supplies as Pyongyang and that they have plans to develop the area’s tourism industry. “But people are unsure whether to believe these statements or not,” she said. 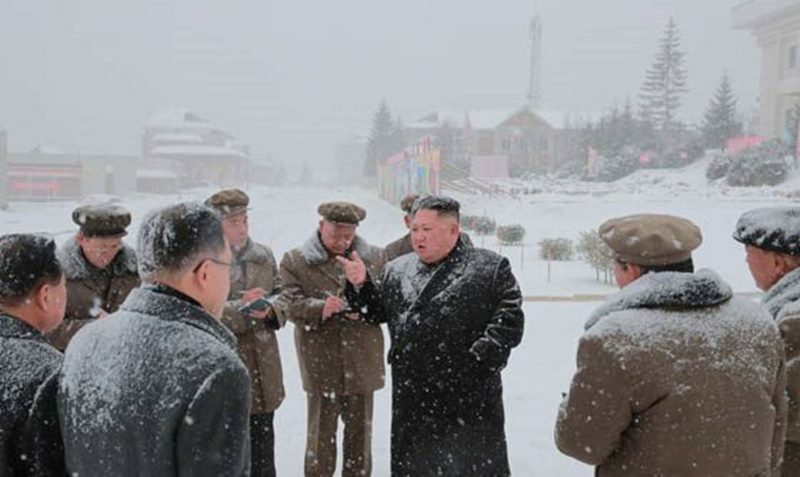 Many North Koreans who are in better economic positions due to their jobs or private business activities, however, say that no matter how good the housing is, they have no plans to move to Samjiyon because of its isolated location, an additional source in the region reported. “Most of the people wanting to move to Samjiyon are living in Hyesan, Paekam County and Pochon County,” she said.